Guido Van Hecken , president of Oxfam – Solidarity in Belgium, is a former terrorist who was actively involved in the terrible terrorist attack by the ANC in Pretoria in 1983, which killed 19 people and left hundreds wounded. There were already suspicions in that direction, but his accomplice, Hélène Passtoors, has recently confessed in the Belgian weekly magazine ‘Humo’. To our knowledge, it is the first time an association for ‘development’ is led by an ex – terrorist. Our story starts May 20, 1983. The ANC is conducting a campaign of terror against the Afrikaner government in South Africa. In the late afternoon, two black ANC-activists drive a heavy car bomb to Church Street in Pretoria. Since the headquarters of the South African Air Force is located there, the intention is to remotely detonate the bomb at the time when many hundreds of staff, black and white, military and civilian, are walking to the train and bus station. The bomb explodes prematurely, killing the two ANC terrorists themselves. Nineteen people die immediately, including 7 soldiers. There are 217 wounded, many of whom have been crippled and hurt for life. The devastation is enormous. (Photo 1: the devastation after the blow, photo 2 : one of the corpses, carried away). The South African security forces are shocked, but have an idea of which way the perpetrators must be sought. 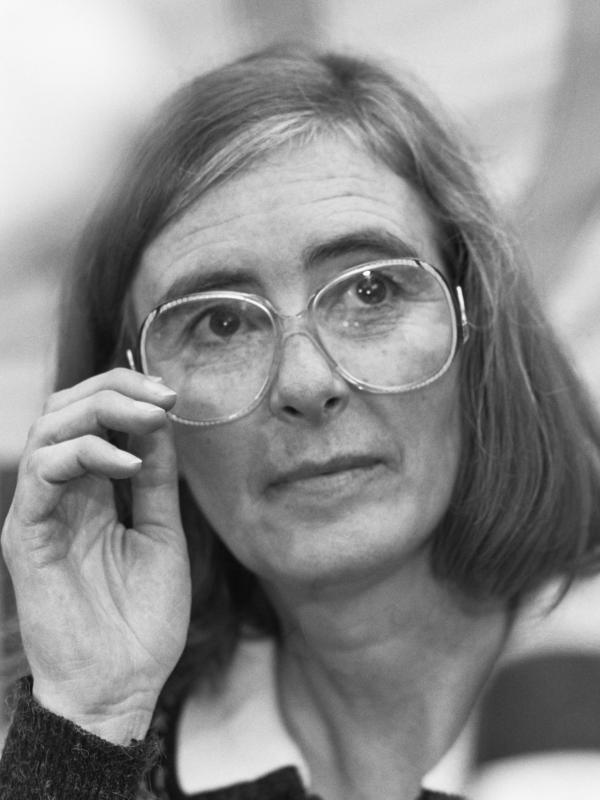 In June 1985, Hélène Passtoors is arrested, an extreme left-wing Flemish (Dutchspeaking Belgian) working for the university in Maputo, the capital of Mozambique. She is suspected by the South Africans of involvement in the Church Street attack, but there is no evidence. In Belgium a rare campaign of support from the left breaks loose, with all allegations against Passtoors being depicted as “lies ” from the South Africans. Passtoors is convicted and imprisoned for offenses other than the Church Street bomb, but released in 1989 under pressure from the Belgian state; she returns to Belgium, where she is welcomed by the left as a hero. Late last year 2013, something remarkable happens. Hélène Passtoors gives interviews in Humo where she finally admits her share in the terror attack. She describes what her job was: as a white, she could pass without problems the borders around South Africa. On Thursday, May 19, 1983 she received in Swaziland of ANC’er Rashid the keys to the car bomb. She knew very well that it was a car bomb, as the radio antenna was thicker than regular. Which is needed to remotely detonate the bomb. She dropped the car at the station of Mamelodi, and returned back by train. The car was later picked up by the two ANC terrorists who will die in the attack. More interestingly is that Passtoors detailed the complicity of Guido van Hecken. Van Hecken, describes Passtoors, was at the time of the attack the head of her department at the University of Maputo. When ANC’er Rashid called her and asked to make an ” urgent mission ” to quickly transport the car bomb, it was Guido van Hecken who arranged it. “He was the head of my department and always helpful,” says Passtoors. Guido van Hecken then played a key role in smuggling the car bomb across the border, notably by providing falsified plates. Passtoors will occur as a Belgian tourist, and therefore the car is equipped with Belgian red -white plates. Once the car bomb is driven across the border, it will be provided with South African license plates, to blend into the South African scene. ” We look carefully after the papers’ , so remembers Passtoors. “Belgian car papers belonging to the plates that sit on the car: red plates with white numbers . There is also a set of South African papers and license plates, with a proper engine and chassis number : fine work of our brilliant forger in Maputo, Guido van Hecken The South African set we stab away in a secret place in the trunk.” ( Humo , 10/12/2013) . Guido van Hecken is today the president of ‘Oxfam – Solidarity’, which is one of the three associations that operates in Belgium under the name ‘Oxfam’, the other two being the Dutch-speaking and French-speaking ‘Fair Trade’-stores. Oxfam is a key player in the development lobby in Belgium, the organisation received in 2011 at least 3 million euros grants from the Belgian federal government. It is one of the organizing members of the annual 11.11.11 campaign for ‘development in the south’. It is also one of the organizations who supports the campaign 1212 to help Syria. Oxfam is an association, according to the website, that bases its approach and its programs in the South (development, relief) and the north (campaigns , lobbying) on “five fundamental rights.” The first fundamental right that Oxfam says to defend is the right to life and security. Unfortunately that right was not respected for Adriana Meyer, a name we take randomly from the list of victims of the Church Street bomb. She was 40 years old when the car bomb of the ANC splashed apart and ended her life. The terrorist activities of Van Hecken were virtually no brake on his future career. 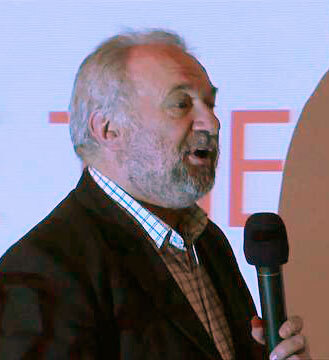 He was active in the left-wing ecological party Agalev, later called ‘Green’, and he became an employee of Green-Cabinet Secretary Eddy Boutmans – who, according to Van Hecken, was perfectly aware of his past as a former terrorist. Van Hecken later had no trouble getting started working in the services of the European Parliament. Apparently the Belgian State Security had all that time no objections…. It is not the first time Oxfam-Solidarity Belgium makes strange moves. Earlier it started a boycot campaign against Israëli products, as a part of the international Oxfam-campaign that caused US-moviestar Scarlett Johansson to leave Oxfam.